Just a short note before I’m on the road with the Circus. I won’t be doing any Dubisodes during the summer, the next one Dubisode 008 will appear in September. 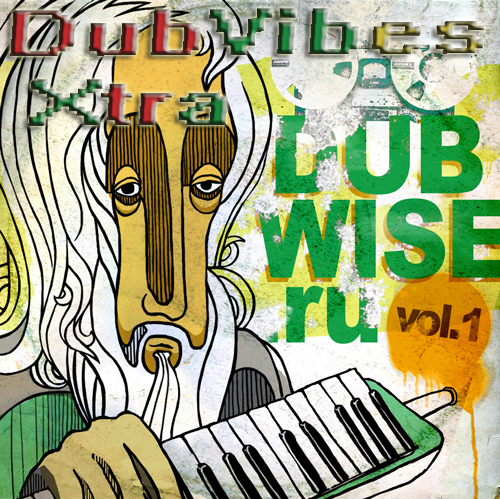 Rebelsteppa “Starlighta dub” album “dubwise.ru vol 1″ RU. Pata “fever dub”and “The twilight zone” FR. Thanks for listening, downloading and spreading the DubVibes, thanks also to the artists for letting me share this with you! The music I played in this DubVibesXtra are legally downloaded from ReggaeDubWise or send to my by the artists or their label, this time it was my Dub friend Pavlos from Russia, thanks my friend.